Excelsior Mining has announced a US$75-million financing deal with Triple Flag Mining Finance. 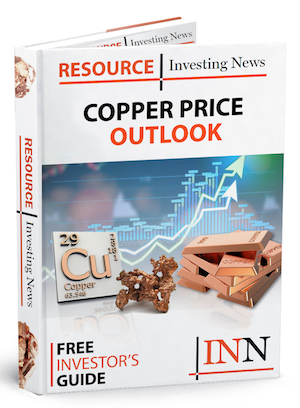 It covers expenditures for stage one development of the Gunnison copper project in Arizona. Phoenix-based Excelsior Mining (TSX:MIN) has announced that it has all the required funding to kick-start its Gunnison copper project in Arizona, having completed the permitting process earlier in October. 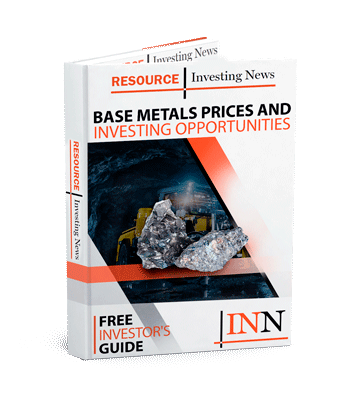 In its Wednesday (October 31) release, Excelsior revealed it had secured US$75 million in financing with Triple Flag Mining Finance through a US$65-million copper streaming deal and US$10 million in a private placement — news which saw the company’s shares bumped up by over 11 percent in Toronto. President and CEO of Excelsior, Stephen Twyerould, said he was clearly proud of the deal and added it proved the quality of the project. “In today’s challenging mining market, only quality projects are able to secure funding,” he said, adding that the financing would allow Excelsior to move into construction as early as this year. According to the company, the US$75 million is enough to cover all capital expenditures and working capital requirements related to the start-up of Gunnison, which envisages the project would produce 125 million pounds of copper per year (or 56,700 tonnes) — a capacity that would be reached by year seven of mine production as forecast in the 2017 feasibility study. Stage one, would see Gunnison produce 11,400 tonnes per year, while stage two (to commence in year four) would see it produce a little over 34,000 tonnes per year. Full production is stage three. The Gunnison project is located near Tuscon in Arizona. Triple Flag also has the option to provide an additional US$65 million in funding for stage two, which can be triggered when Excelsior gives notice it will expand capacity beyond 50 million pounds per year. Twyerould added that even with the streaming deal, Gunnison would be “one of the lowest cost pure copper producers in the United States”. On the Toronto Stock Exchange, Excelsior Mining was trading up by 11.83 percent on Wednesday at C$1.04.